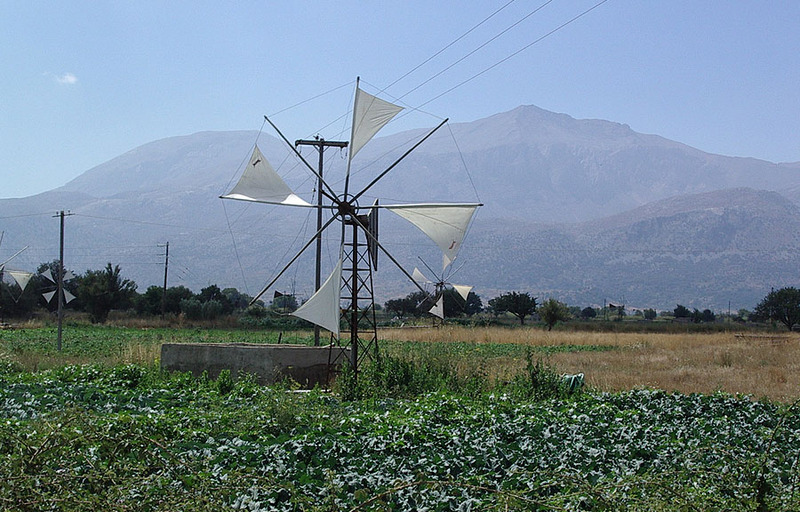 A magnificent mountain route will lead you to the wonderful Plateau of Lassithi, famous for its white –sailed windmills, located about 25km south of Malia and 70km west of Heraklion Town. 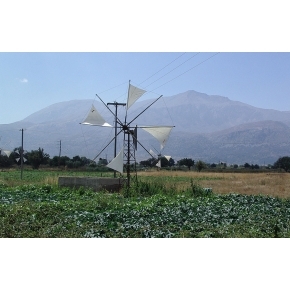 Situated in a peaceful and fertile region, it is surrounded by the majestic wild mountains of Dikti and several smaller plateaus. The whole area consists of 25 square kilometers and the altitude ranges from 800 to 850m, making Lassithi one of the few residential areas in the Mediterranean at such a high altitude. During winter time, the plateau is covered by snow and a popular attraction to the locals. The about 20 small picturesque villages dotted on the plateau have maintained their traditional colour and character. Strolling down the little streets will give you nostalgic sights of authentic farm living. Moreover the views to the sea and the surrounding mountains are absolutely breathtaking and a stopover for taking pictures is an absolute must. The most famous attraction of the region is however the Cave of Psychro, also known as Diktaean. This cave has played an important role in ancient times and according to Greek mythology, it is the birthplace of Zeus. Other sights worth visiting are the historical Monastery of Kroustalenia (Our Lady Crystal - 16th century), and the Kera Monastery, famous for its beautiful 14th century frescoes.